Digital Media Recovery | Data Retrieval Services, Inc. Flash Cards and Digital Media are have quickly become an industry standard. We have the tools and the expertise to help you with any recovery problem that you may encounter. Once your media is received, it will undergo a full diagnostic evaluation in our secure data recovery lab. Our engineers will accurately describe the problems associated with your media and provide you with a firm price for the full data recovery process. 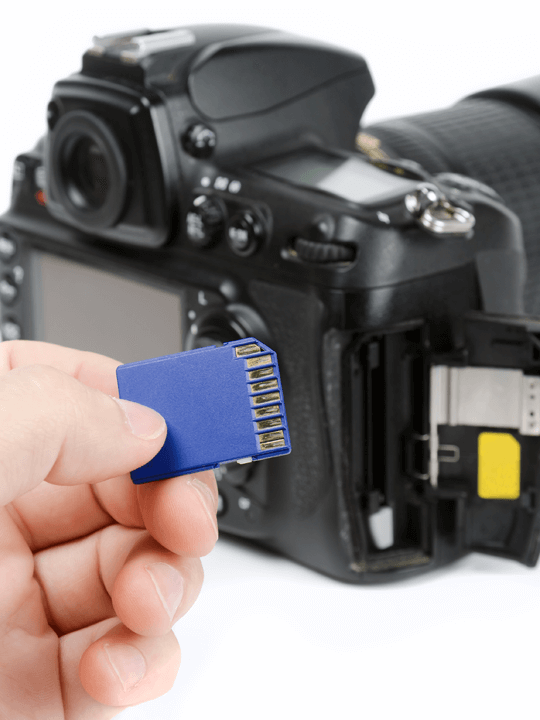 Our highly trained engineers will then perform the data recovery process, working from the hexadecimal level (we go behind the code) in order to fully recover the data from the damaged media.